To reach the areas entrusted to us, we need local leaders to impact their culture with the uncompromising mesaage of Jesus. Jesus said in Matthew 9:37-38 “The harvest is huge and ripe! But there are not enough harvesters to bring it all in. As you go, plead with the Owner of the Harvest to thrust out many more reapers to harvest his grain!” Part of our heart is to equip and send out these harvesters to glorify Him. They work among the poorest of the poor, and our desire is to help them in some way to support their families as they do the work of the Kingdom. Please consider partnering with us ti help these leaders in reaching their people.Here is a list of our pastors and the area they work in. Jairos is married to Florence and they are parents to two sons. 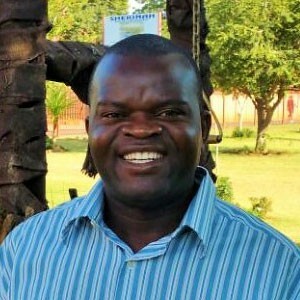 Jairos and his family is leading the work in Zimbabwe, just outside of Cheredzi. They have been part of Aflame Ministries sice 2011.